Although a handshake remains a gesture of good faith about an agreement or a promise, not formalizing such an agreement in writing may become a huge mistake. Handshake agreements often lend themselves to uncertainty and misunderstanding. What one person may remember the terms of an agreement to be another may remember differently. 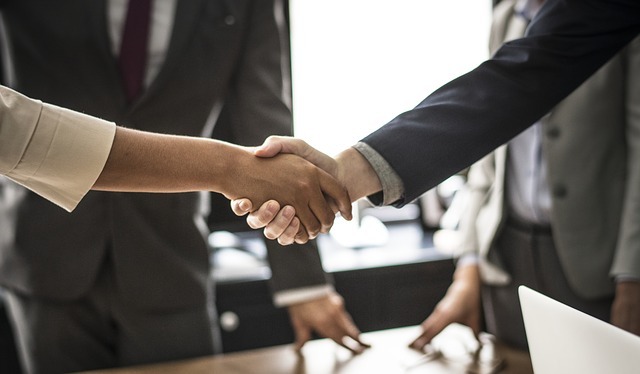 The San Luis Obispo attorneys at Toews Law Group, Inc. have released a report about the importance of documenting business agreements.